Hey ya’ll, Nita here! I’m a Registered Dietitian, a self-proclaimed foodie, and an absolute cheese lover. I’m so thrilled to be a part of the Bothwell Cheese family as a nutrition expert to share tips, recipes, and information related to cheese (okay, not just cheese… but mostly). 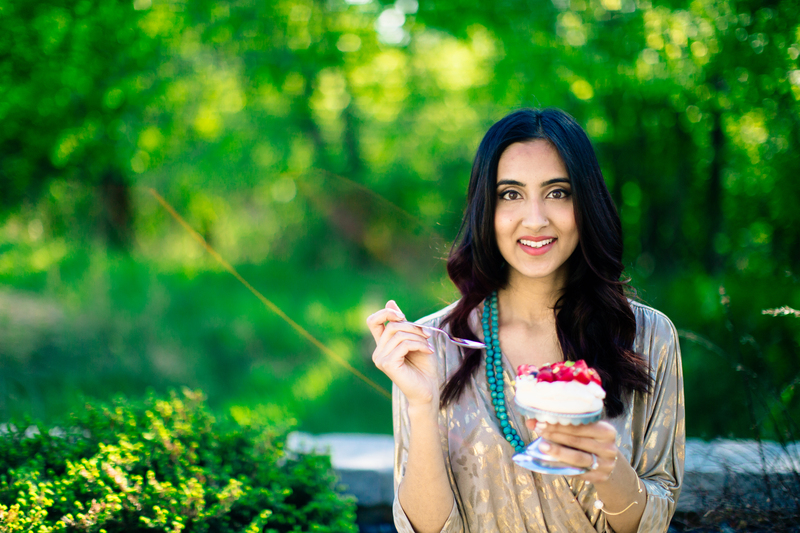 Every person has a signature “cheese love story.” Mine began as a young girl watching my mother prepare paneer, a common East Indian cheese featured in many dishes. She would carefully boil her milk, separate it, and then I’d watch her use her gentle hands to strain away the whey with a cheesecloth. The result was always a soft, crumbly, and slightly salty cheese. I still reminisce about these memories – nostalgia at its finest. Yum, that’s my mom working her magic! Now about Bothwell: my love affair with these local producers started in my University years when I was learning more about food sovereignty and the importance of eating sustainably. That’s when I bid farewell to the days of preparing boxed mac n’ cheese and using jarred “cheese” products on my toast (“cheese” in quotes because if it came from a box or a jar, it’s not really cheese!). As a keen student and local Winnipegger, I loved that I could rely on the folks at Bothwell for my local cheese fix. The opportunity to buy close to home isn’t something I take for granted; we’re well aware that Canadians are becoming increasingly skeptical about where their food comes from, how it’s cared for, and – more over – we all want to know who is producing the food that nourishes our families. When you buy local food, you vote with your theoretical food dollar for family farms, thriving communities, and nourishing food. Bothwell Cheese is made from 100% pure Canadian milk. Isn’t that just beautiful? Food isn’t simply about the calories. It’s about stories. Join a CSA (community supported agriculture). A CSA is made up of a group whose members receive weekly shares of food from a specific farm (or groups of farms) in their region. Each member is supporting their local agriculture. Make friends with a farmer, and who knows, maybe you’ll be gifted some free range eggs! Grow your own grub. Whether you have 100 square foot of space or an acre, you can discover your green thumb and start with growing herbs, potatoes, and even some leafy greens. 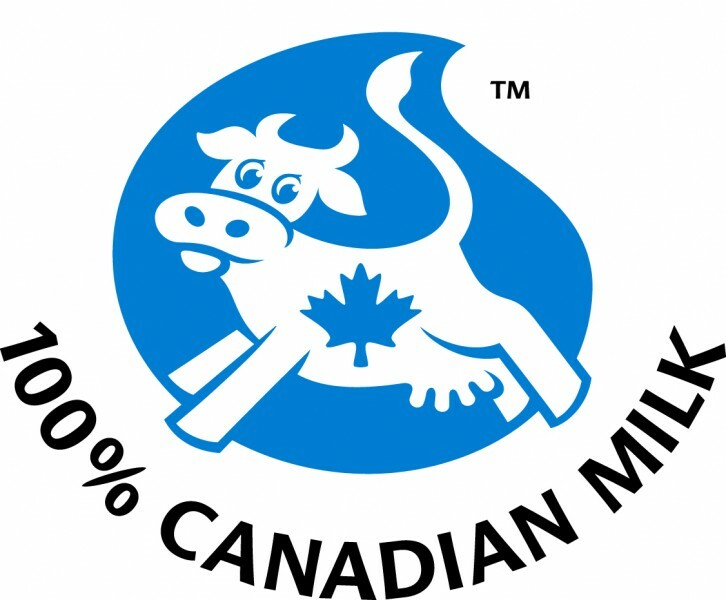 Look for the “100% Canadian milk” logo when you purchase dairy products. Until next time – checkout my personal blog post on my inaugural Girls Night In which featured easy, fancy, grown up (but not really) party snack ideas, including the palate pleasing treats below! *Contest entry deadline is midnight on Monday, July 20, 2015. Good Luck! I heart cheese! I love to use cheese to add flavour and a boost of calcium to my dishes. I usually keep a selection on hand in my fridge. I just counted and I currently have 8 different kinds of cheese! My favourite cheese memory is from when I was living and traveling in Europe. We bought a selection from a market in Basel, Switzerland and ate them with fresh bread for supper. I don’t even know the names of the ones we tried but they were hands down the best cheeses I’ve ever eaten! I love Bothwell! I discovered it while choosing to buy local at my local butchers. The only cheese they sell is Bothwell and I was such a nice discovery to go along another Manitoba classic, Kulbasa! The more a delv into finding my cooking style the more fun I have matching cheeses with other foods in attempt to find a new flavor experience. This bothwell Cheese sure is delicious. I make homemade mac and cheese for the little guys and they love it! My favorite cheese discovery was in a cheese store in Toronto. I bought a lovely cheese spread and had to recreate it when we got home . After many attemps I think I got it right using New Bothwell Cheddar. P.S. don’t tell but my sis has to eat in in secret because her husband has a very strong aversion to garlic. My fav. N.B cheese is the Truffle. My all time cheese love story was when I was visiting LA and I discovered burrata. It melted in my mouth and I was hooked. Since then I try to find it and when I do I just gotta have it! I didn’t feel that way again untill I tried Bothwell’s habanero with cracked pepper! Not only was it delicious but it was local! A win win! Cheese has been such a staple in my life and I love it because it reminds me of comfort food and home. Whenever my sister comes home to visit, we cut up some crackers and cheese and she, my brother and I catch up while enjoying the snack. As a child, cheese plates were common at the dinner table. How thankful I am for that. As an adult, if there is a cheese table at any dinner party, that’s where you’ll find me! I stay around all of the cheese! I adore any dessert cheeses; raspberries, figs, blueberries, oh my! However, it doesn’t stop there. As a firm believer in everything that is pizza, my belief is, “you can’t go wrong with extra parm and extra feta”. Wait, wait.. can we talk about brie paired with some juicy fruits for a second? Havarti sandwiches? Okay.. I must leave. My mouth is salivating and visions of cheese balls are dancing in my head. I remember being in college on the west coast and everyone missed home so much. We’d all crowd around anyone lucky enough to receive care packages from home – especially hand-delivered packages because that meant everything would be a little fresher. One friend was so lucky to receive Bothwell cheese curds, hand-delivered by a visiting sister from Manitoba and she generously (and proudly) shared with those crowded around. 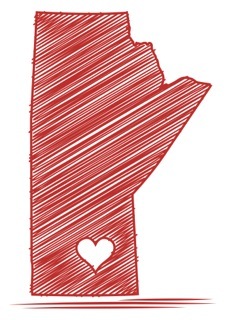 I moved to Manitoba ten years later, and as an introduction to Manitoba snacking a new friend put a bowl of room-temperature Bothwell cheese curds in front of me. Those cheese curds bring up all sorts of nostalgic memories of being away from home and experiencing new places. 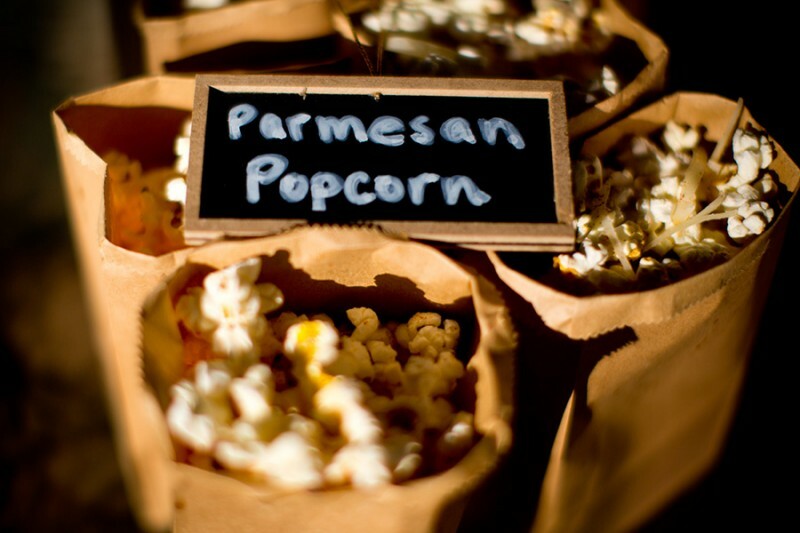 Local food and cheese, both two wonderful things! Coming from the heart of Notthwestern Ontario we have a great source of local foods, many seasonal – but it is a great way to eat fresh, healthy foods and support the local economy. My love for cheese? It goes back as far as I can remember… So much so that at my wedding my husband and I purchased over $1500 in cheese for our big antipasto table!! My 3 kids were skinny kids and picky eaters when they were small. My eldest, Kevin got terribly ill with a very high temperature. He didn’t eat for 2 days. The doctor assured me that as long as he was getting fluids he’d be OK. when he began to feel better I would have given him anything to get him to eat! I asked him what he wished to try eating and you guessed it: Bothwell Marble and goldfish crackers… and I will always remember that sense of relief! Comfort food – Indeed! Thanks for sharing your story Lori and congrats on winning the prize for our contest! Our whole family loves cheese! One of our favourite things to do growing up was to site down for a movie night with a big plate of nachos and cheese, yum. I love cheese, and I’d have to credit my dad for this. When I was in elementary school, my dad was a guest speaker for our science class. See, my dad is a microbiologist and he could tell you the “nitty gritty” of how cheese is made. It was in that class that my love for cheese multiplied (get it? As in, bacteria multiply?) Pun fully intended. My dad became a celebrity of sorts among our class when he said “cheese is made from the same bacteria that’s found between your toes.” Toe cheese. You can imagine the uproar of laughter and giggles that came from that class. From then on, I thought cheese was super cool. Not to mention, our school’s fundraising efforts at the time used Bothwell cheese. A win-win! As an adult, I now have a more sophisticated appreciation for cheese (a little less about science and a little more about flavor and pairings). Anything from a simple insalata caprese with fresh mozzarella to a bold homemade bluecheese salad dressing, I’m all for it and everything in between. Cheers to “toe cheese”! My most memorable cheese moment was when I went to France for my honeymoon. We took a cooking class with an inspiring chef in his own kitchen. He emphasized how such delicious meals are a result of simple recipes that use high-quality ingredients. We used Roquefort cheese and melted it onto an egg and endive dish. I can still taste the amazing flavours of the local artisan ingredients! We are fonders of Cheese! When it comes to Bothwell Smoked Gouda or the Habanero.I am the biggest fan. Always love that fresh taste tackling bite. When we have parties at our place the cheese platter is a must! Not only is this healthy but cheese is loved from the youngest to the eldest. Life is grate…Enjoy it! Nothing pairs better with a glass of wine after work than an assortment of good cheese. 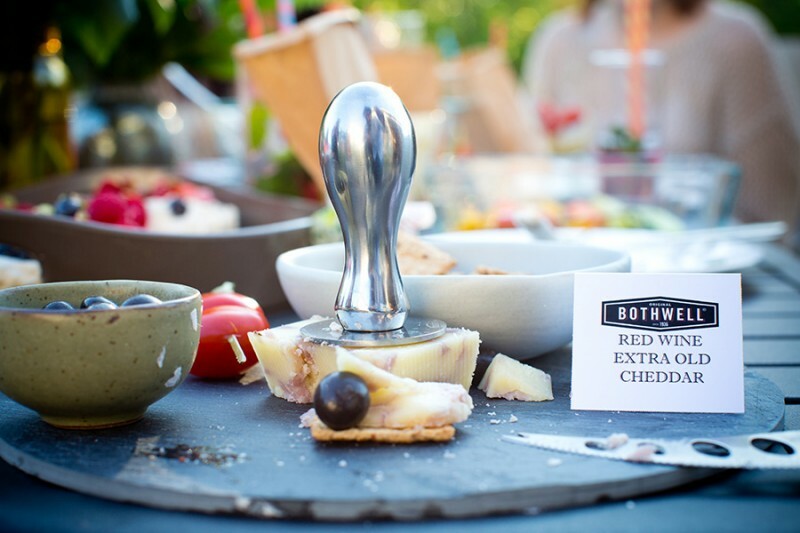 I look forward to sampling the bothwell cheese line up and developing a few favorite cheese moments of my own! Going to a cheese stall in the St Lawrence Market and spending over $200 on cheeses. Now that was good. I have so many amazing cheese moments. I love cheese. My favourite cheese memory is creating a cheese crown for the classic grilled cheese sandwich. I would melt cheese in the pan the place my grilled cheese sandwich on top. Once you pull the sandwich off the pan, the crown is formed. I have passed on my love of cheese to the kids. 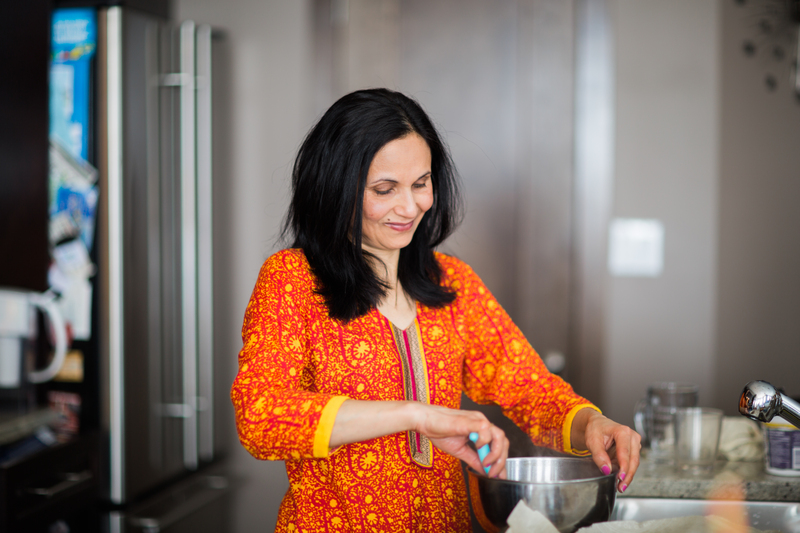 I totally connected to Nita’s post as I love paneer and have fond memories of my mother making dishes such as aloo matar paneer growing up and to this day it is one of my favorite dishes! Cheese is my go to for everything. Whether it is a snack – cheese and crackers, or dinner – pizza or lasagne or even a salad (everything is more delicious when you melt cheese on top! ), I always keep it stacked in my fridge. My favourite memory was going to my first wine and cheese show with my mom. We really connected on a whole different level, ate some amazing cheese and discovered so much delicious recipes and wines that we have at nearly every party we host. Nita actually introduced me to my favourite way to have cheese. Baked Brie melted til ooh so gooey, paired with roasted garlic spread over toasted naan! It actually makes me salivate a little. Such simplicity but such decadence!